On Friday, July 8, 2016 from 11:30 am – 1:30 pm, we are pleased to announce the long overdue Grand Opening at our new location in Eagleton Village at 2422 East Broadway Ave. Maryville, Tn. 37804. Along with joining the Blount Co. Partners in Business (Chamber of Commerce), who will be co-hosting this event with the SMSD staff, and the NMV Board Members to discuss our Anti-Bully, Anti-Abduction, and Realistic Self-Defense programs for your whole family. 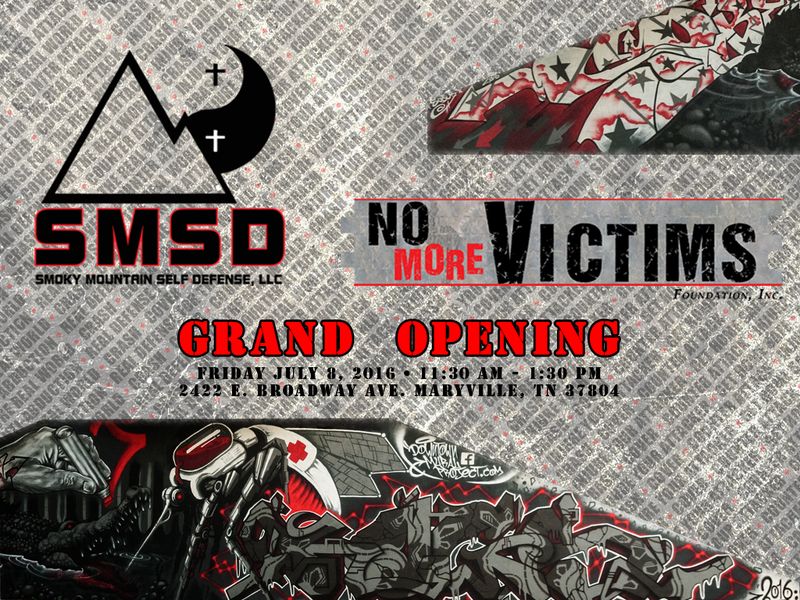 Local business owners will be given the opportunity to make a difference in their community by way of Scholarship Sponsors or Business Partnerships through the No More Victims Foundation, Inc. TN 501(c)3. This event will be catered by Rocky’s Jamaican Sunrise. 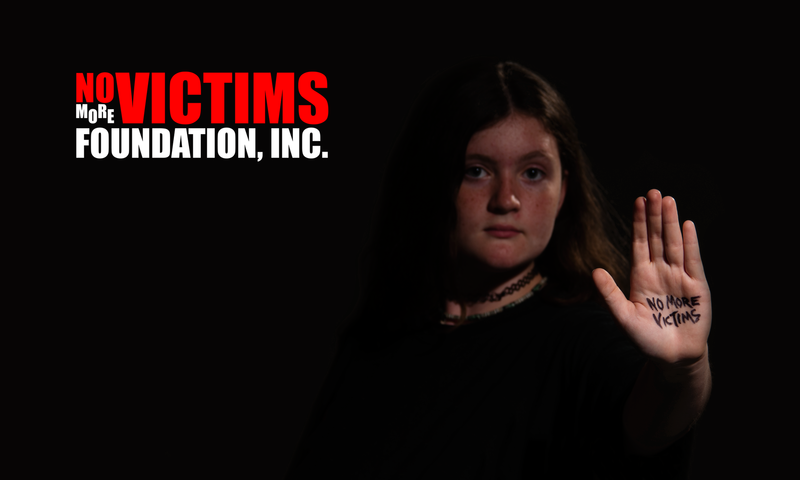 Please join us for this blessed opportunity to make a difference, No More Victims! !